This week’s Face if SaTH is Renal Dialysis Manager Oonagh Le-Maitre. 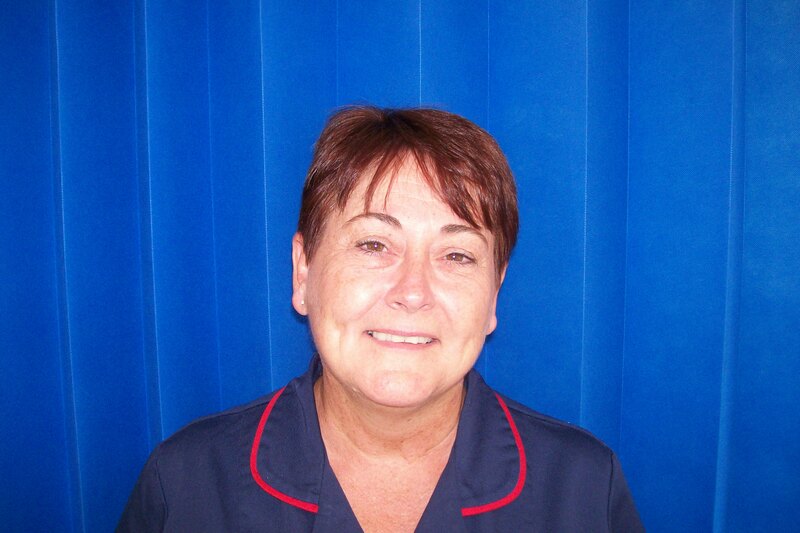 “I am proud to be the manager of the renal unit at Shrewsbury & Ludlow. Renal nursing has been my passion for many years. "I trained in London where I first decided to specialise in dialysis, I then spent 9 years in Saudi Arabia before coming to SATH in 2003. 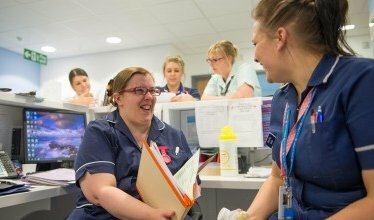 "My biggest achievement is running a unit with a fantastic team who support each other and deliver expert care to a wonderful group of patients. "Our patients dialyse three times a week often for the rest of their lives and we aim to create a friendly, calm & caring environment for them.